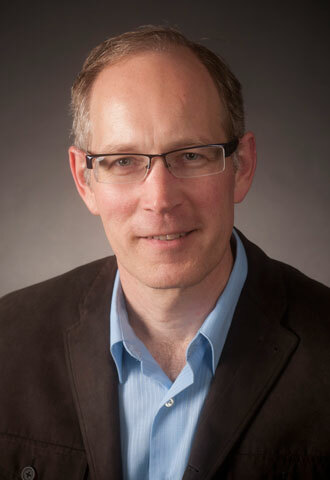 Brad Dillman (Professor) received his BA in Political Science from The Ohio State University (1984) and his PhD in Political Science from Columbia University (1994). He teaches courses on IPE, the illicit global economy, Middle East politics, and intellectual property rights. His research interests include international smuggling, transnational crime, and Middle East political economy. He is co-author with David Balaam of the 7th edition of the textbook Introduction to International Political Economy (Routledge, 2019). He is currently writing a new book on the illicit global economy. Jamila Glover (Visiting Assistant Professor) received her Bachelor of Business Administration from the University of Houston, Master of Business Administration from Texas Woman’s University and Ph.D. from Old Dominion University. Her research interests are international political economy with a focus on the interaction between the state and private actors. She particularly enjoys teaching quantitative methods courses. 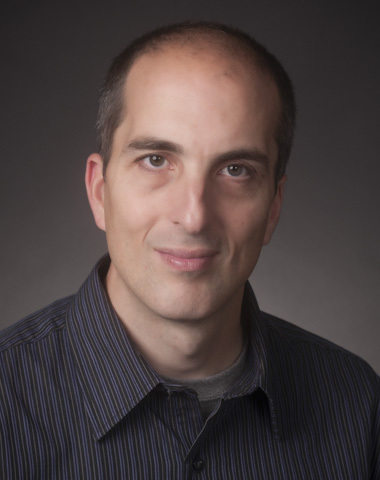 Nick Kontogeorgopoulos (Professor) received his BA in International Studies from the University of North Carolina at Chapel Hill in 1992, his MA in Geography from the University of Toronto in 1994, and his PhD in Geography from the University of British Columbia in 1998. He teaches courses on tourism, Southeast Asian political economy, and economic development. His research interests include tourism geography, ecotourism, community-based development, and the political economy of Southeast Asia. Pierre Ly (Associate Professor and Program Director) received his BA, MA and PhD (2007) in Economics from the Toulouse School of Economics in France. He teaches courses in IPE, international trade and finance, and poverty and NGOs. His research interests include development economics and non-government organizations. Lisa Nunn is Visiting Assistant Professor of International Political Economy and Economics. She earned her BS in Mathematics and Economics from the University of Puget Sound (1985) and her MA (1986) and PhD (1989) in Economics from Washington University in St. Louis. She was a member of the original faculty group that developed the IPE program at Puget Sound and contributed to the first edition of the program's textbook, Introduction to International Political Economy. Her teaching specialties are public finance and American economic history. 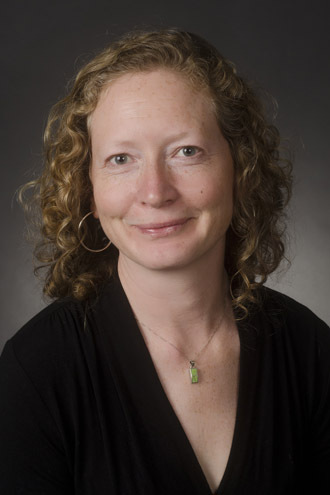 Emelie Peine (Associate Professor) received her BA from the Evergreen State College and her MS and PhD degrees from Cornell University. She teaches courses on IPE, theories of IPE, food and hunger, and Brazil-China relations. Her research focuses on the role of multinational agribusiness in the global food regime.